This melodic deep house track has an excellent fit with the morning sunrise. 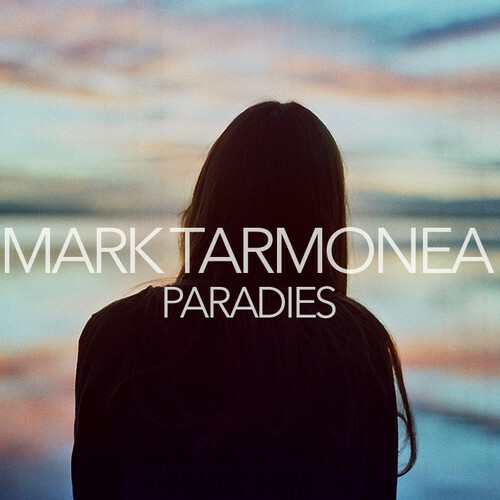 Mark Tarmonea is a talented trackmaker. Listen to His other tracks as well.